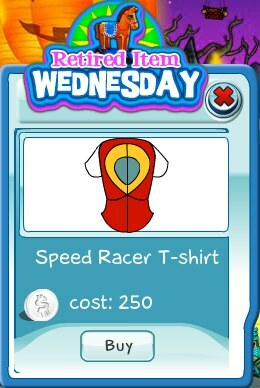 Today's retired item is the Speed Racer T-Shirt. This is the last day to get this classic t-shirt before it will be retired forever. Don't sleep on this one!